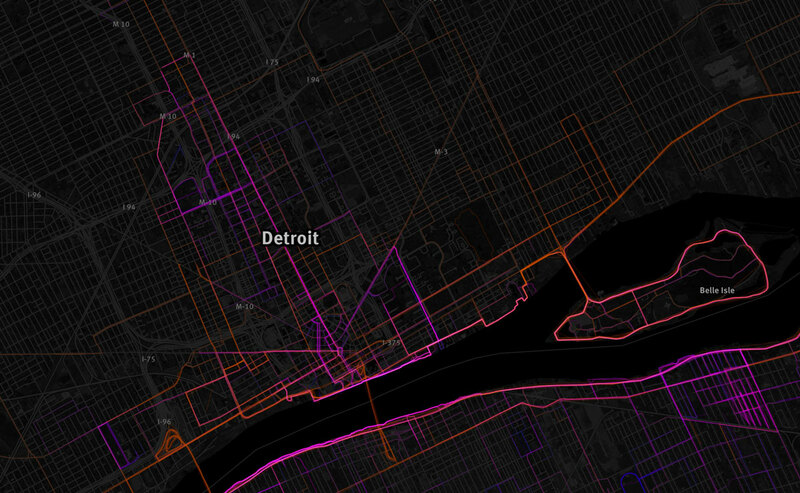 Mapbox has put together an excellent visualization from data collected through the Runkeeper phone app that helps you track your activity. 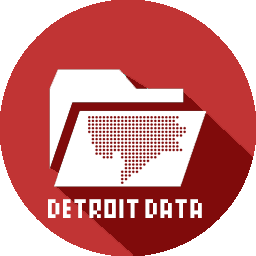 This was shared by the Detroit Greenways Coalition and later had some good coverage by Daily Detroit. There is an obvious focus in Downtown and like many other major cities, people prefer to run along the river.